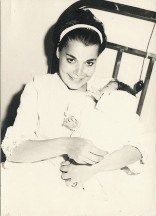 Pictured above is my mother, Jacqueline, not long after my birthday/her labor day on July 16, 1965. 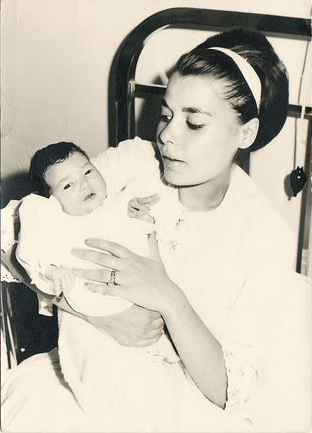 I am her first born. Oprah Winfrey is quoted as having said, “Biology is the least of what makes someone a mother.” So, what does make someone a mother?! How has your mother nourished you? How have you nourished your children? What do you most appreciate or enjoy about your mother? What do you most appreciate or enjoy about your own experience of motherhood? What words come to mind when you think about motherhood? How would you define the word mother or motherhood?